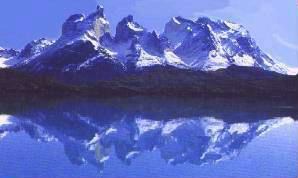 Planning a trip to Torres del Paine? Montt to Puerto Natales every Monday. 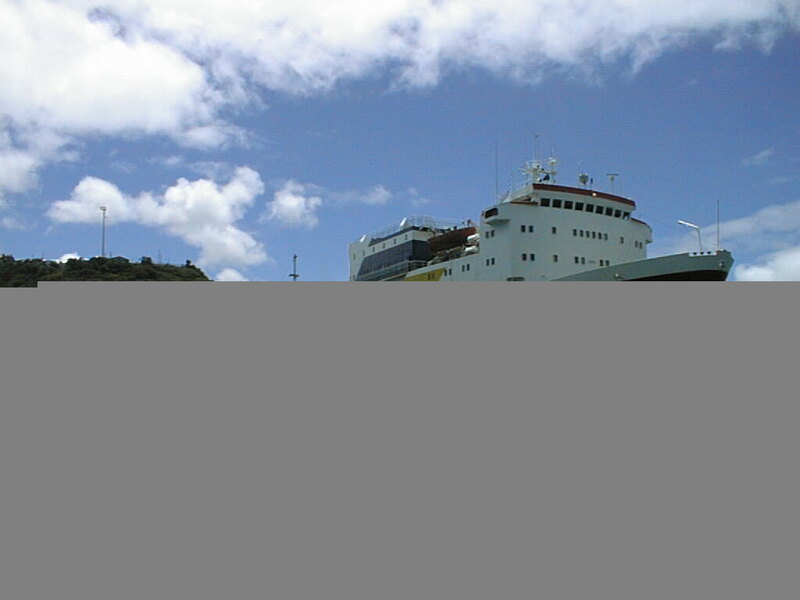 Departures from Puerto Natales to Puerto Montt run every Thursday. CiudadNet.Com will make your Navimag reservation in cabins or economy class. Fast, reliable, friendly service.